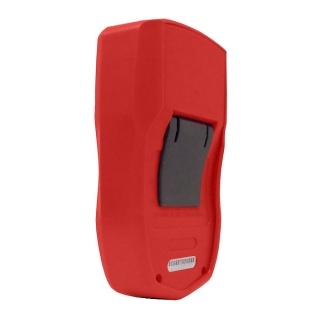 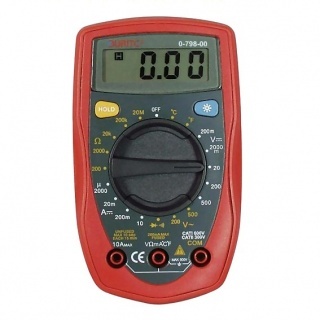 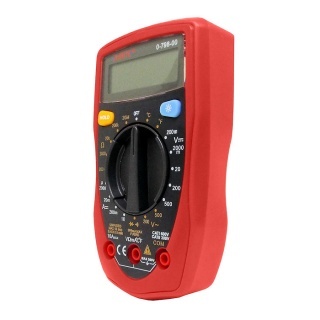 Hand-held digital multimeter with large LCD display for basic functions. 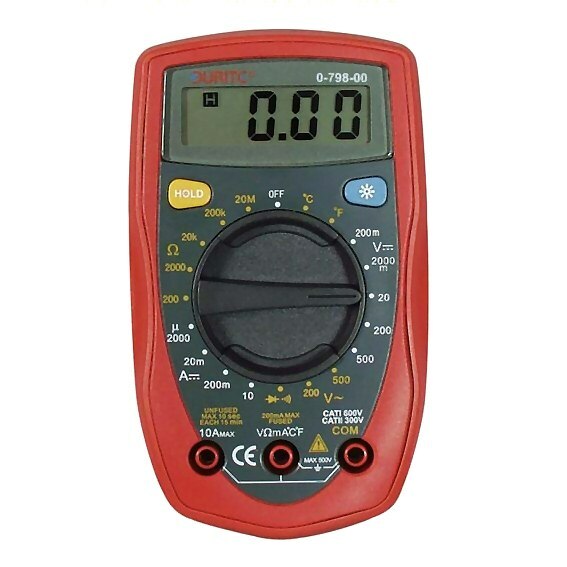 Resistance (Ohms) 200 Ohms to 20 Mega Ohms. 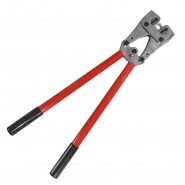 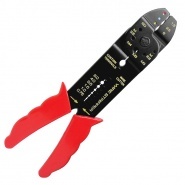 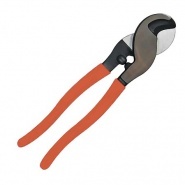 Cable shears for soft copper automotive electric cables, capacity up to 70mm².